Try your hand at growing a rewarding crop of the humble old bean this summer! 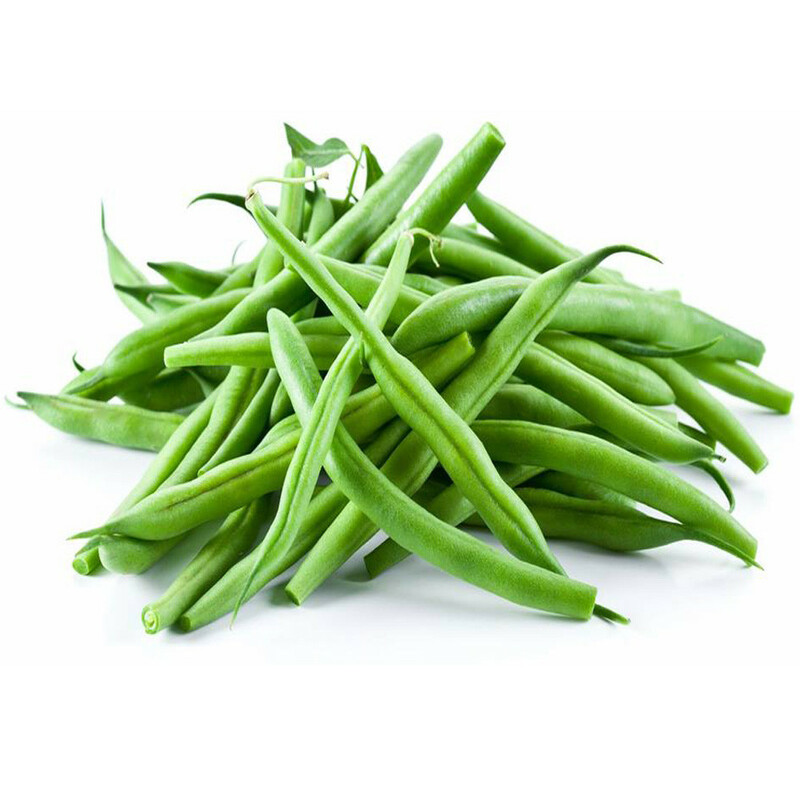 The ultimate health food, beans in both the dwarf and the climbing variety love a position of full sun and prefer well drained soil in your vege patch. Beans prefer warm weather and it’s a great idea not to plant your crop until the danger of cool weather has passed. 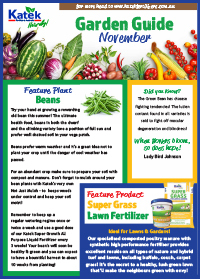 For an abundant crop make sure to prepare your soil with compost and manure. Don’t forget to mulch around your bean plants with Katek’s very own Not Just Mulch – to keeps weeds under control and keep your soil moist! 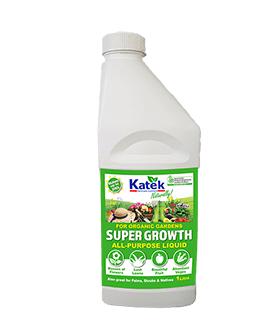 Remember to keep up a regular watering regime once or twice a week and use a good dose of our Katek Super Growth All Purpose Liquid Fertilizer every 3 weeks! Your bean’s will soon be healthy & green and you can expect to have a bountiful harvest in about 10 weeks from planting! 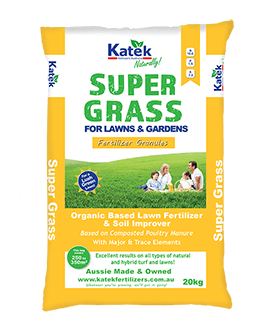 Katek Super Grass Lawn Fertilizer! Ideal for Lawns & Gardens! Our specialised composted poultry manure with synthetic high performance fertiliser provides excellent results on all types of nature and hybrid turf and lawns, including buffalo, couch, carpet grass! It’s the secret to a healthy, lush green lawn that’ll make the neighbours green with envy! 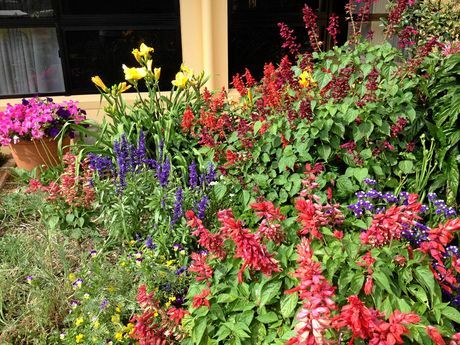 Robyn Bowman, Gympie Municipal Horticultural Society. Robyn uses Katek products because she has attended lectures by the Katek team and visited their plant near Gympie. She is impressed by their knowledge of soil, their commitment to organic biological products and their capacity for making fertiliser for specific crops. Robyn likes the pulverised fertilizer because it seems to make its way through thick grassy mulch more quickly than pellets. The Katek team is a fixture at local garden shows, as both sponsors and stallholders, and Robyn enjoys finding new products such as the liquid fertiliser on sale at Gympie Garden Expo. Fertilize roses with a good quality rose food like Katek Rose & Flower. Plant Day Lillies for their tough constitutions and generous blooming. Prune fig trees to shape and improve fruit crop for the next season. Mulch around the base. Plant passionfruit vines with a boost of Katek Blood & Bone and lots of mulch & water. Feed Mangoes & Bananas with Katek Citrus & Fruit Fertilizer or an all round fertiliser like Super Growth.